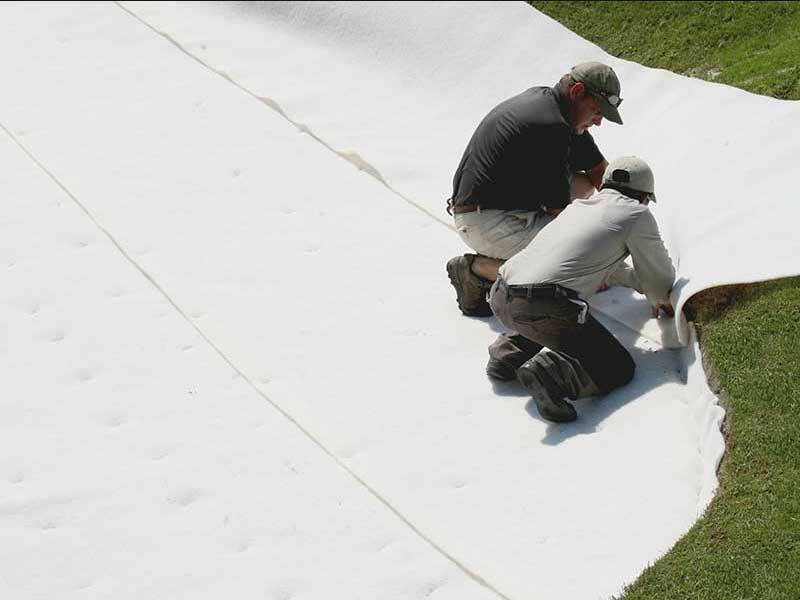 Controlling washouts and maintaining the integrity of a bunker is greatly improved when using Sandtrapper. 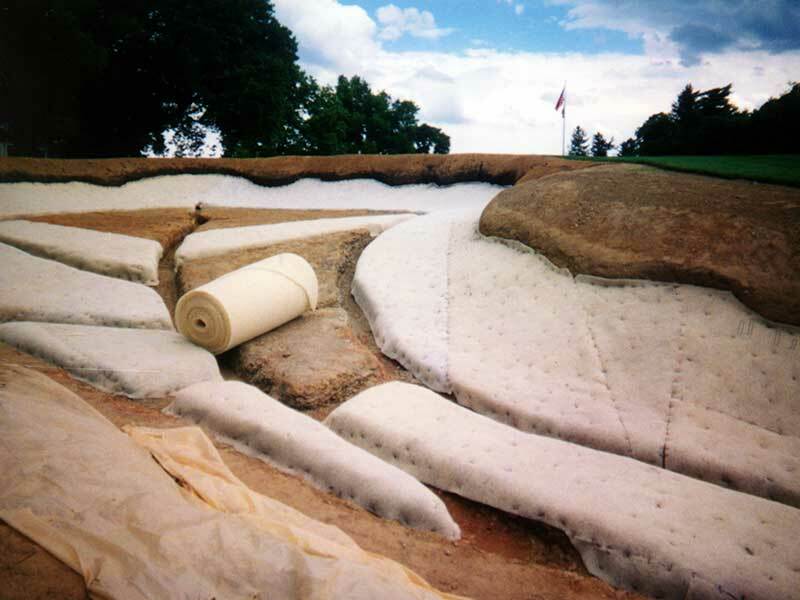 However, bunker liners should be used in conjunction with proper drainage methods. 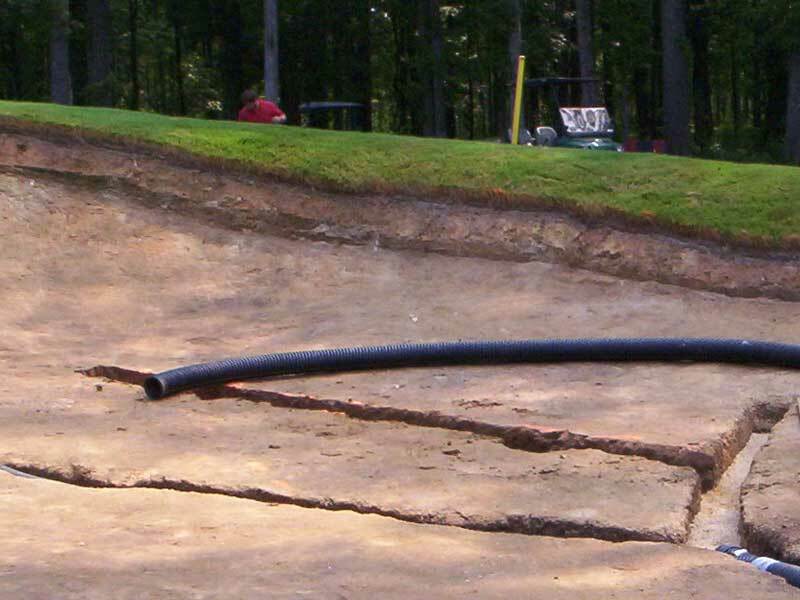 If a bunker has existing drainage, the bunker drainage system should be checked, cleaned, and/or repaired prior to installing Sandtrapper. Most bunker drainage systems use some form of 4-inch corrugated pipe and gravel. Any drainage design will vary greatly, depending on the local climate, soil conditions, architect/builder design preference, and cost. 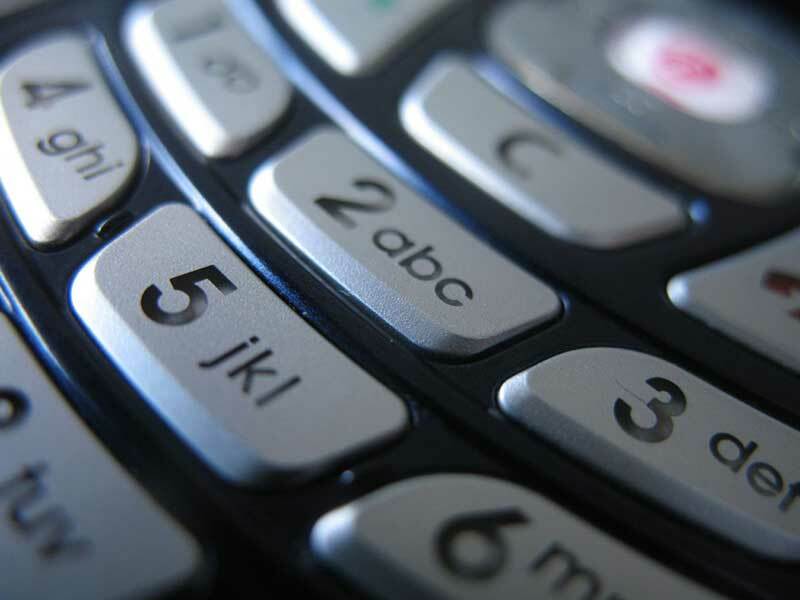 Design varies widely, from simple ‘Y’ designs, to herringbone or “French” drainage systems. It is also common to see smile drains incorporated into drainage systems and used across slopes to pull water more quickly. Any drainage line that is placed should be perpendicular to the slope of the bunker. 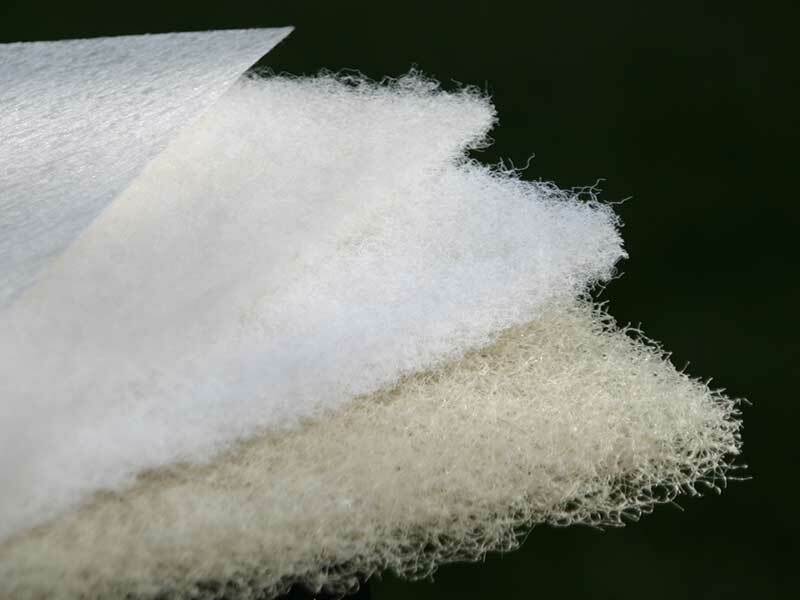 It is important to mention that most liner installations will cover the drainage system. 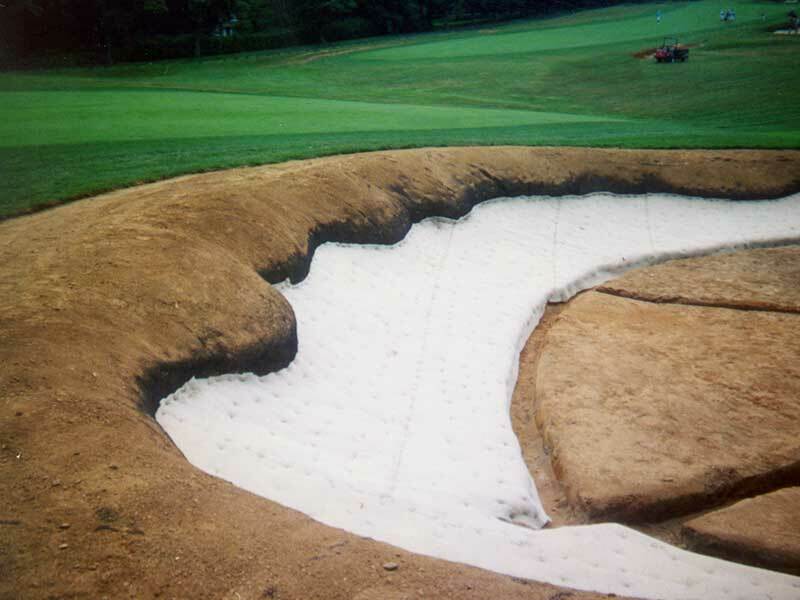 In some cases only a portion of a bunker is lined or a facility prefers access to the drainage system. In these cases, adding the final gravel layer over the corrugated pipe should be delayed until the liner is carried down into the drainage trench and secured.